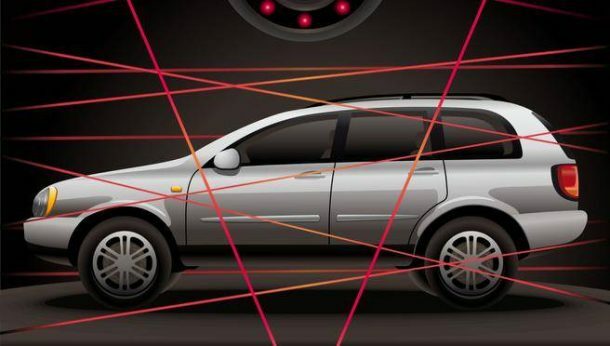 Green Hills Software has unveiled its platform for secure connected car. It is being claimed that it features the industry’s most comprehensive solution for vehicle and smart city manufacturers building vehicle-to-anything (V2X) and European car-to-anything (C2X) On-Board Units (OBU) and intelligent transportation infrastructure. Together with INTEGRITY Security Services (ISS), a Green Hills Software company, and first partners Autotalks and Commsignia, this Platform enables a clear path for OEMs and Tier 1s to immediately address the range of challenges to design, develop and deploy the most secure and efficient V2V solutions for the next generation of vehicle awareness as outlined in the US Department of Transportation (US DOT) New Proposed Rule Making (NPRM), Docket number NHTSA-2016-0126. 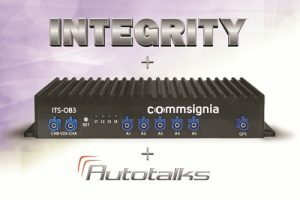 INTEGRITY RTOS – proven total reliability and separation security with unprecedented Common Criteria EAL 6+ security credentials and ISO 26262 ASIL D safety certification. MULTI IDE, Optimising C/C++ compilers, ISO26262 ASIL C/D qualification, MISRA C Adherence Checker and other integrated tools to produce automotive-grade code that attains the highest possible execution speed. The Green Hills Probe and SuperTrace Probe connect MULTI to the target for board bring-up, trace debugging and multicore, multi-mode run control during debugging. V2X OBU Security Toolkit – for Secure Connected Car enables the OBU to transmit and process secure messages and perform core security functions compliant to IEEE 1609.2-2016 and ETSI TS 103 097 standards. V2X Applications – The Commsignia comprehensive portfolio of V2X applications is a flexible offering that is developed based on the specification of the ISO / ETSI / IEEE / SAE / C2C-CC communication architecture, providing a modular framework and small footprint for various resource-constrained target platforms. Over-The-Air Service (OTA) – The Platform for Secure Connected Car incorporates the ISS Device Lifecycle Management (DLM) OTA service that securely manages connected devices anywhere in the world. Secure Credential Management System – to addresses the US Department of Transportation announcement of New Proposed Rule Making delivering vehicle-to-anything (V2X) and European car-to-anything (C2X) certificates to automotive and smart city product manufacturers and operators worldwide.